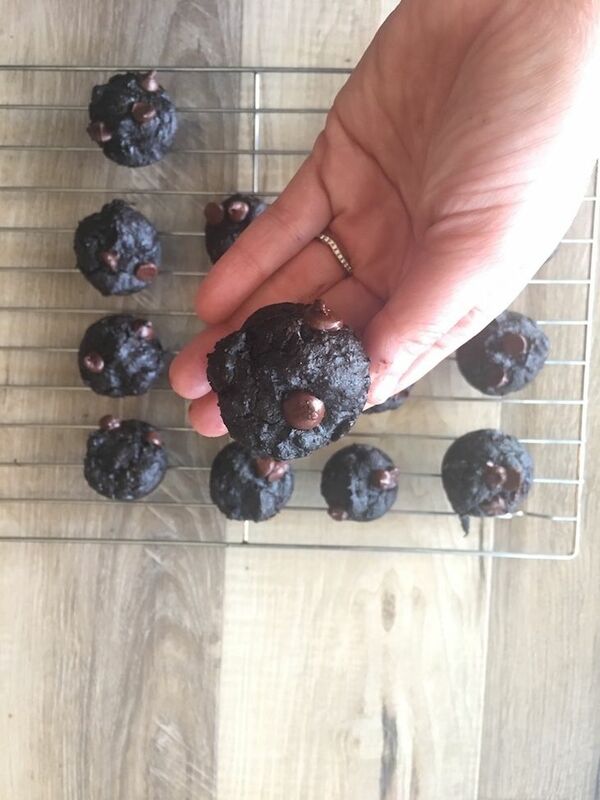 These Low Carb Brownie Bites are the perfect way to satisfy your sweet tooth after bariatric surgery. Instead of using traditional flour, I used almond flour. Almond flour can be a nice alternative for recipes that typically use flour. The texture may be a little more dense because there’s no gluten in it, which gives pastry desserts their fluffy texture. You may notice I used avocado as a source of fat in this recipe. Avocados are full of healthy monounsaturated fats that are good for your body. Plus they add some fiber. Instead of sugar, I used Swerve Confectioners Sugar. It’s erythritol which is considered a sugar alcohol. The carbs listed on the package do not affect blood sugars and it’s considered calorie free. I think small of amounts of sugar alcohols are okay in the diet. I have to say I was a little hesitant using a sugar alcohol because I usually do not like the after taste. But I was pleasantly surprised at how good the flavor was. Hands down it is the best sugar alternative I have tried. I added a small amount of dark chocolate chips too to add to the richness of this dessert. It was a nice touch. 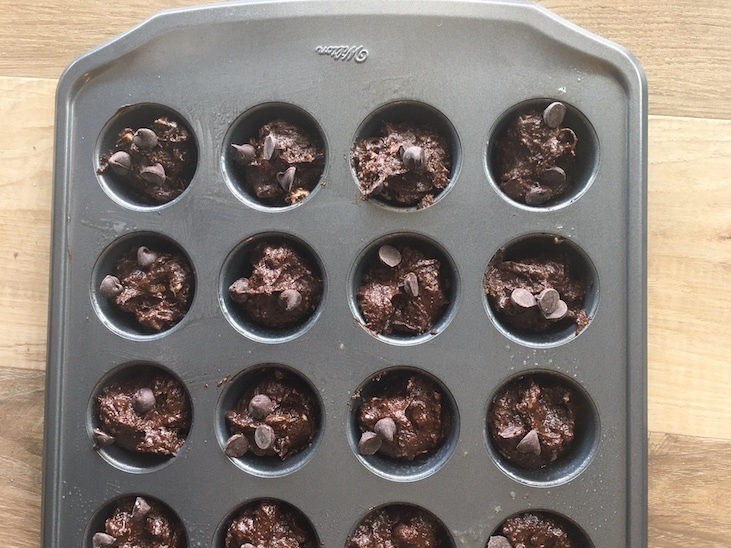 Each muffin container has 1 tablespoon of brownie batter. 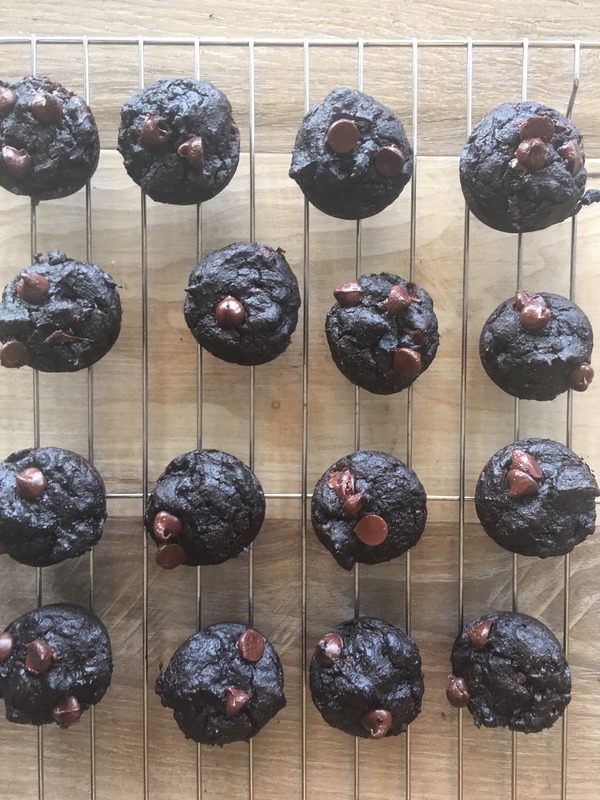 To help make the recipe more portioned controlled I prepared these low carb brownie bites in mini muffin meal containers. I just sprayed them with cooking oil beforehand to help make it easier to remove them. If you are meal prepping for the week you can easily add one of these as a small treat on the side. 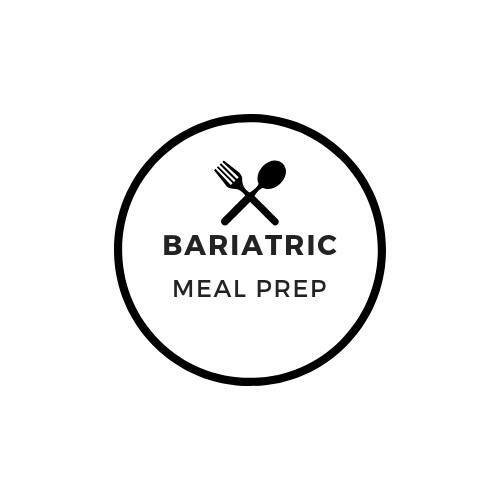 Technically ingredients are usually okay for soft diet, but many surgery centers suggest not eating these types of food until you can comfortably meet your protein needs. An easy and satisfying dessert to satisfy those chocolate cravings after bariatric surgery. Preheat oven to 350 F. Spray a mini muffin pan with cooking spray and set aside. In a mixer or blender combine the avocado, eggs, vanilla and butter until well combined. The add almond flour, cocoa powder, baking soda and sea salt. Once combined, stir in 1/2 of the chocolate chips. Add 1 tablespoon of mixture to each mini muffin container. Should make around 12-14 mini muffins. Bake in oven for 10-12 minutes. Remove from oven and enjoy. Meets texture requirements, however, it is recommended to at least meet your protein goals daily before introducing.